Nixon’s office announced he was using an executive order to create the Office of Community Engagement. It will be tasked with “facilitating communication with Missourians and informing policy solutions for the unique challenges facing low-income and minority communities.” The governor appointed former Senate Minority Leader Maida Coleman to serve as the agency’s director and former St. Louis Municipal Court Judge Marvin Teer as deputy director. 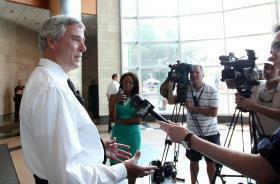 Recommending individuals to the administration for appointment to boards, commissions and agencies of the state. A southeast Missouri native, Coleman served briefly in the Missouri House before winning a special election to the Missouri Senate. As the first African-American woman to become Senate minority leader, the St. Louis Democrat led her caucus during a particularly combative time in the chamber’s history. Senate Democrats were often the last bastion of opposition to then-Gov. Matt Blunt’s initiatives, which resulted in lengthy and bitter filibusters in the General Assembly’s upper chamber. When she left the legislature due to term limits after the 2008 session, Coleman ran an unsuccessful campaign in 2009 against St. Louis Mayor Francis Slay. She initially entered the Democratic primary, but ran as an independent after another candidate with the last name of “Coleman” entered the contest. Since that time, Coleman has had several jobs with Nixon’s administration. 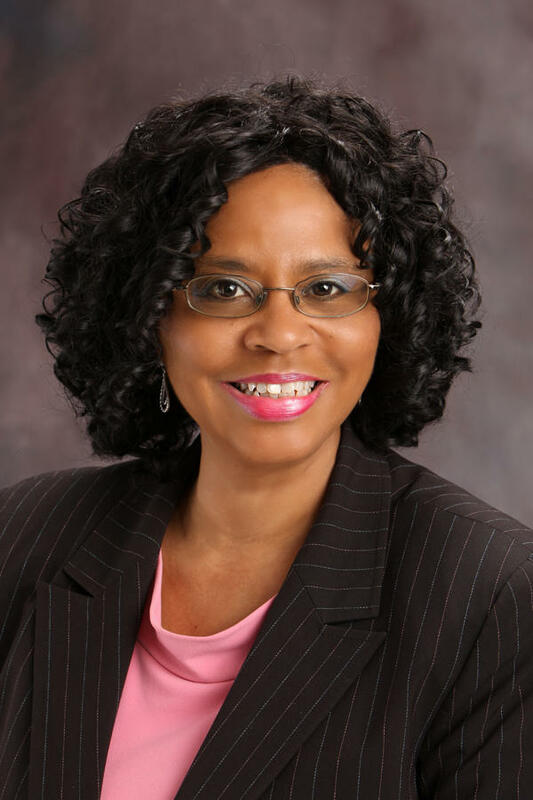 She has most recently served as the executive director of the Missouri Workforce Investment Board at the Department of Economic Development. Some African-American political leaders have lambasted Nixon’s conduct since a Ferguson police officer shot and killed 18-year-old Michael Brown in August. For instance, state Sen. Maria Chappelle-Nadal, D-University City, spent much of a nearly hour-long speech during veto session questioning Nixon’s commitment to African-Americans – and criticizing the governor for not showing up in Ferguson sooner. And on Wednesday, a group of black elected officials from St. Louis County repeated their criticism of Nixon for not removing St. Louis County Prosecutor Bob McCulloch from the investigation of Brown's shooting by Officer Darren Wilson. Among other things, McCulloch’s detractors question his fairness because McCulloch's father – a police officer – was killed by a black suspect. Soon after the executive order was announced, U.S. Rep. Lacy Clay, D-St. Louis, issued a statement commending the governor. “I am hopeful that this new office will engage citizens at the grass roots level in Ferguson, and across our state, to begin the long-overdue, difficult conversation about the very real disparities based on race and poverty which have produced a lack of jobs and opportunity and unequal treatment by the judicial system,” Clay said. "I want to be part of the solution"
“And I want to be part of that solution – and believe that I can,” she said. While her new agency is coming from a state level, Coleman said she wants to work with people to make local governments better. That’s important, she said, since many African-Americans who have come to Ferguson to protest Brown's death expressed dissatisfaction with how local governments treat them. Missouri state Auditor Tom Schweich plans to unveil in a few weeks a new initiative to target municipal courts that he believes may be violating state law. 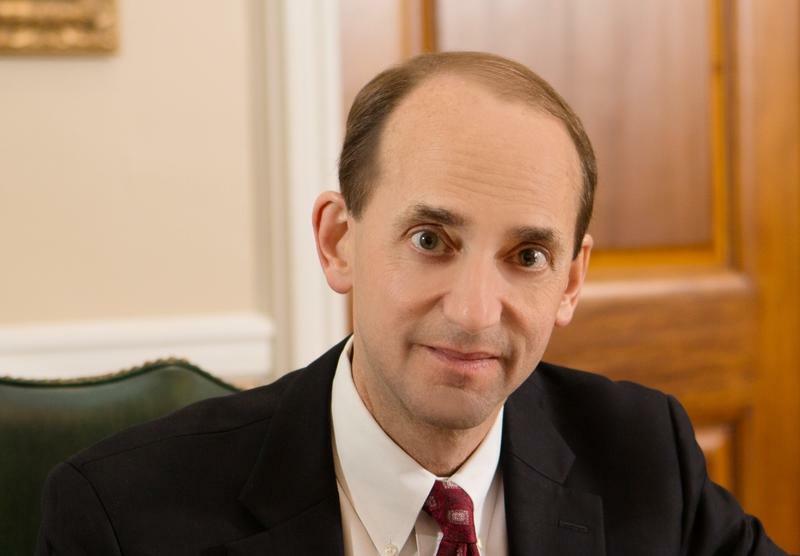 Schweich told members of the St. Louis Chamber at a luncheon Tuesday that his office soon will “start picking five of the most suspect courts in the state each year and checking to see if they are complying with this new law -- whether they are mistreating any person of a different race or religion and also whether they are refunding money to the state or illegally keeping money for themselves." Missouri Gov. 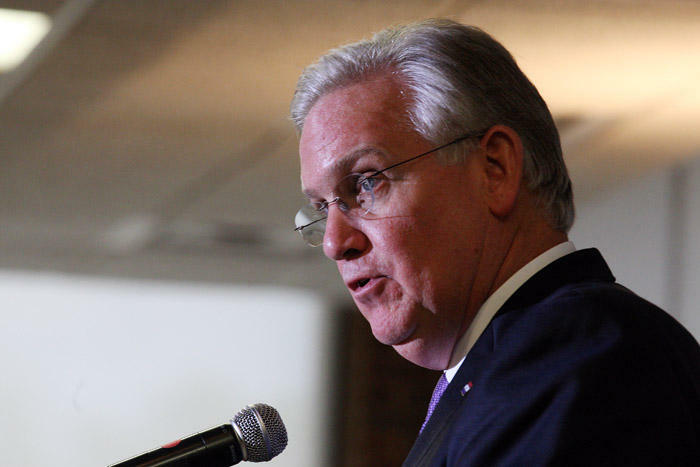 Jay Nixon appears to be offering more political assistance to fellow Democrats competing for seats in the General Assembly, after years of embracing a lower campaign profile that even concerned some within his own party. 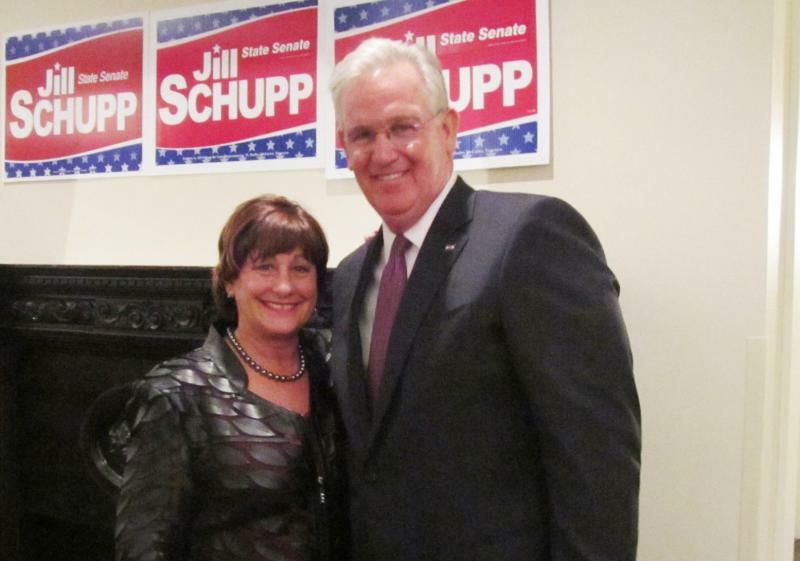 Tuesday night, Nixon stopped at a Democratic fundraiser in Frontenac to offer up a rousing endorsement of state Rep. Jill Schupp’s quest this fall for the state Senate in the 24th District, which takes in much of central St. Louis County.